Star mare Enable is set for her first race since she won the Prix de l’Arc de Triomphe. Star mare Enable is set to make her first appearance for the season in the Group Three September Stakes at Kempton. 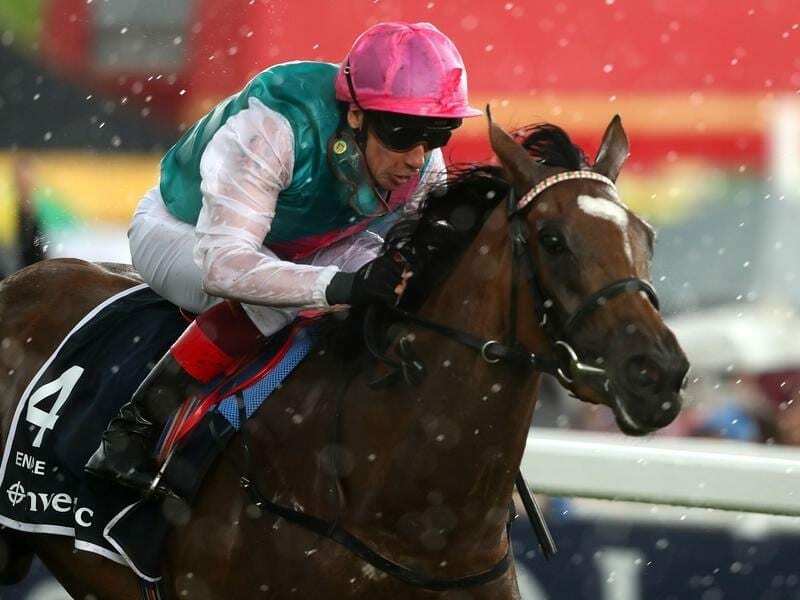 Trained by John Gosden, Enable has been out of action since winning the Prix de l’Arc de Triomphe in October and next month’s French showpiece is again the main target. “She’s been fine and she’s been reported in good form,” Teddy Grimthorpe, racing manager for owner Khalid Abdullah, said. “I’ve seen her several times and she looks in good shape. Entries for Saturday’s September Stakes have been left open with nine nominations received so far.